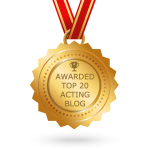 Our award winning blog has been voted top 20 Acting Blogs on the planet on Feedspot, and also been shortlisted on Voices of 2013. Here's a few places that B.A.B.E. 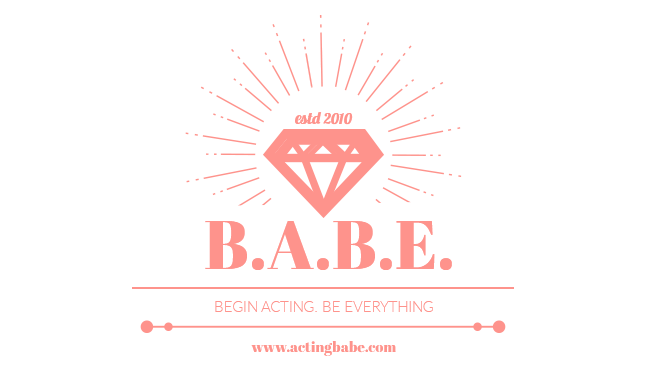 has featured. And some other press and media on the UK Actors Tweetup and World Acting Summit which Angela Peters, founder of B.A.B.E., also started.